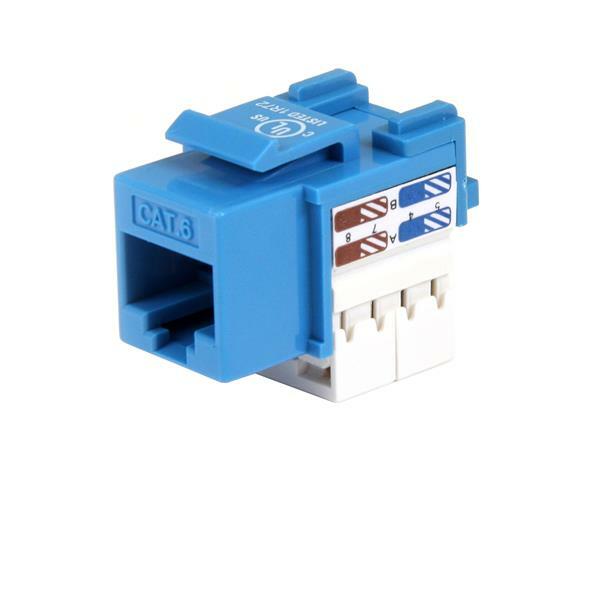 StarTech.com’s tool-less keystone jacks are designed to snap into wall plates, patch panels, and surface connection boxes for quick, seamless deployment. Quality construction makes these jacks a key part of a reliable Category 6 network installation. Solid, one-piece plastic construction for added durability.